Can Foreign Aid End Poverty? The UK Government recently launched a new scheme aimed at improving the lives of individuals in developing countries who work for suppliers operating in the global supply chain. The program, Trade in Global Value Chains Initiative, uses UK government aid money to incentivise international retail giants like Primark, Marks and Spencer and others to improve working conditions, management of factories, and training and education of workers at the supply level. Firms are eligible to apply for up to £750,000 each for projects and, in return, must also contribute a similar amount. Critics question why these profitable retail companies are being subsidised for projects that they could easily fund themselves. Supporters might argue that these funds encourage private companies to take ownership and involve themselves in contributing to a clean supply chain – where the workers who make their products are not exploited and are working in conducive environments with the right skills and access to better health. What’s particularly interesting is that this initiative came at a time of austerity measures affecting the domestic economy and that left many angered, especially coming on the heels of the UK Government’s announcement that it spent almost £13 billion on foreign aid in 2013, finally reaching a commitment level it agreed to in the 1970s of offering 0.7% of its Gross National Income (GNP) in foreign aid. Bill and Melinda Gates, image by Kjetil Ree. The Foundation makes a strong case, pointing out that over the last 35 years, aid has helped alleviate hunger, improve healthcare for the poor and decrease premature deaths among children. The more knowledge poor individuals have about reproductive health and the more access they have to contraceptives, the more they are able to make informed decisions regarding family planning, which has led to the opposite of overpopulation. The annual letter provides examples to justify its assertion that knowledge among poorer societies only leads to lesser births because women have more control over family planning methods. While these are concrete examples of countries that have made significant progress and have climbed up the GDP ladder, do we know that aid money pouring into these economies is what caused the progress? Many would argue that, if anything, aid only slowed down these countries’ progress. William Easterly, a renowned aid skeptic, insists on distinguishing between aid and development. 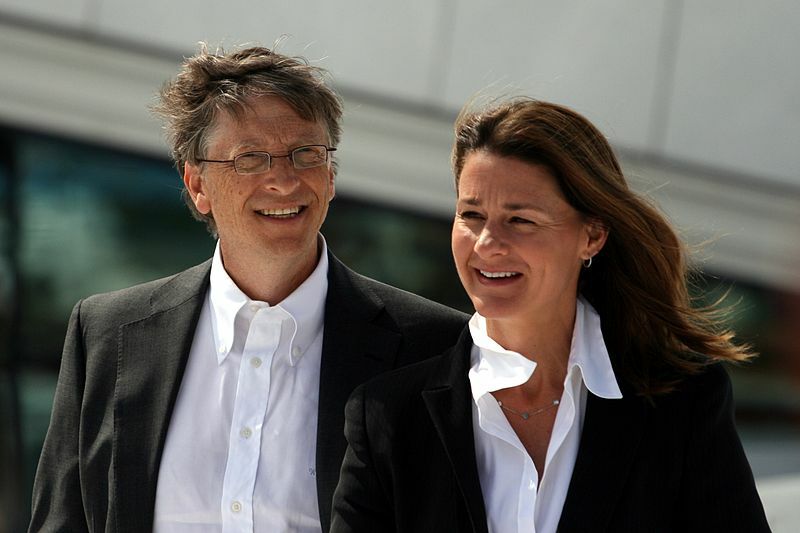 He argues that the idea that aid leads to development and thereby eradicates poverty is false. While aid and development are at times complementary, they are independent, distinct processes. Daron Acemoglu and James A. Robinson (authors of the book Why Nations Fail: The Origins of Power, Prosperity, and Poverty) in a recent article titled “Why Foreign Aid Fails and – How to Really Help Africa,” argue that directly pumping money into poor communities will not solve poverty, as it is a systemic issue – the inaccessibility of specific groups to certain economic gains and incentives that block their way out of poverty. 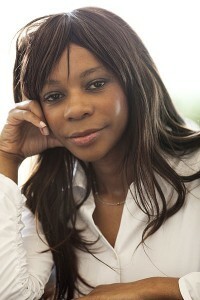 Dambisa Moyo, image by Davidgrundy. This is a point that Dambisa Moyo also makes in her book Dead Aid, which generated a lot of controversy, as the Zambia-born author propagated the annulment of all aid to developing nations. She asserts that aid has little to do with lifting people out of poverty. So, perhaps the billions of dollars that have been pumped into providing education and making schools better for children in poor countries is a step in the right direction. But Moyo would argue that those funds aren’t being offered correctly; that developed countries are more focused on providing short-term, quick-fix solutions, or what she calls “band-aid solutions,” and that those only deepen systemic problems that thwart development. She’d argue that the countries mentioned in the Foundation’s annual letter improved not because of aid, but despite aid. That funneling money into schools does nothing to create employment opportunities for students once they graduate, which is what really helps the poor step out of poverty. So which is it? Certainly a good deal of aid money is wasted; many efforts have been misguided. But does this mean we should stop trying? That we should stop building schools, that we should not educate our children, that we shouldn’t try to make water clean and potable? Or are we wasting money? Is poverty a systemic problem with deep root causes that can’t be helped by foreign aid? What are your thoughts?